How do you ship started pullets? 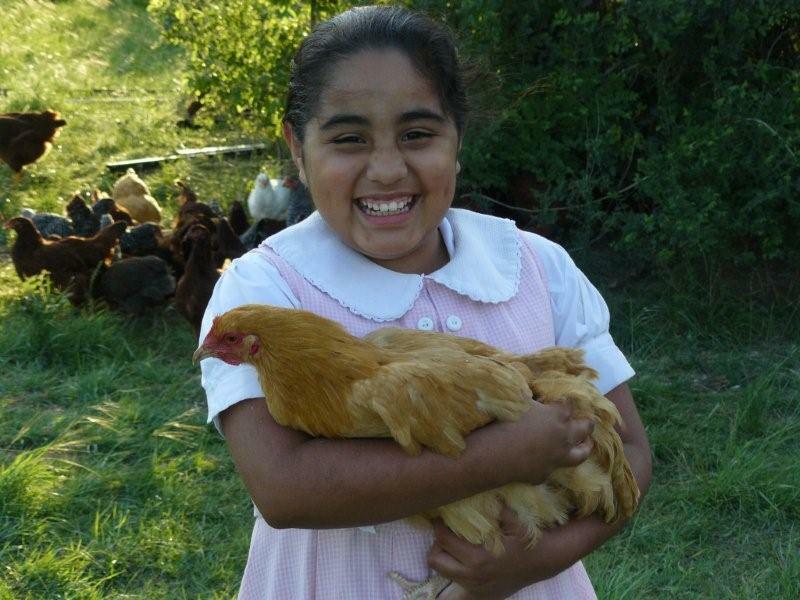 Started pullets are shipped Express Mail via USPS. They arrive within 1-2 days, depending upon routing. The post office will contact you by phone upon arrival. 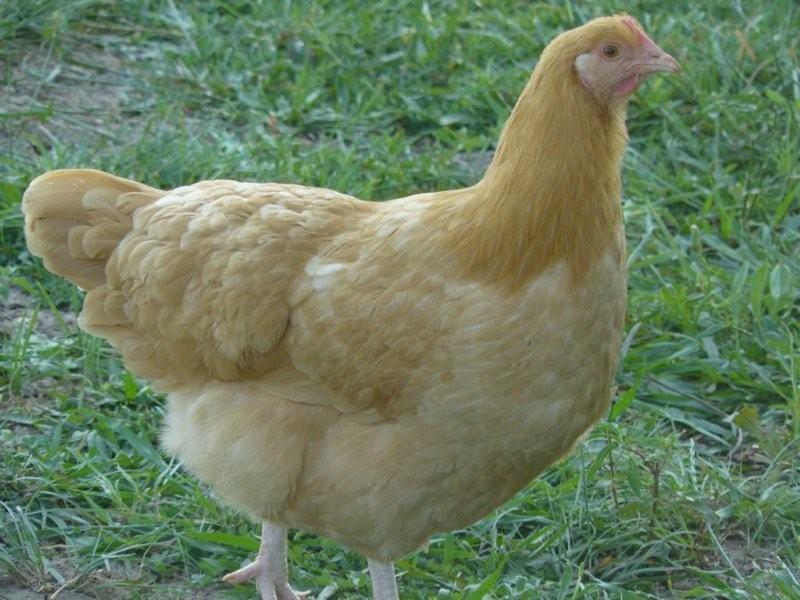 would like to order 8 pullets females Buff Orpingtons and 1 pullet Buff male. When would be best time to order my herd???? You can order them at any time. But we do not offer males in started birds....just the females. How do I know which age of started pulled I'm ordering? 4-9 wk or 15-22 wk old? 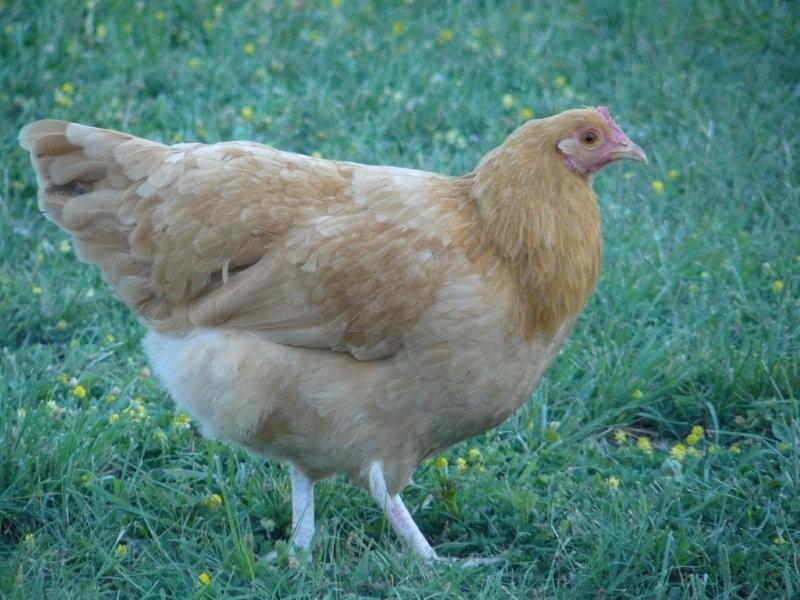 They are listed online under started pullets for the 15-22 week old, and 4 week old started chicks for the 4-9 week birds. 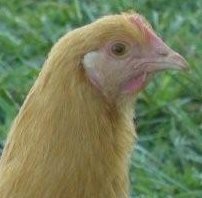 How old are the started pullets? We sell the 4-9 week old and 15-22 week old females. These are shipped Express Mail to your post office. Love our girlsWe bought 4 pullers, 2 buff Orpingtons and 2 black austrolorps. We couldn't be happier. Both buffs and 1 australorp look like they should be models for this site and lay pretty much every day. Then there's Donna who just seems a little slow and not the prettiest thing but such a sweetie that we don't care one bit. They give us delicious eggs, sprint to me when I call them, and have made our home much more fun. Relocating soon with our girls and looking forward to expanding our flock. 4 Buff girlsOrdered my 4 girls for delivery the second week in December 2016. Just got my first egg making my girls 26 weeks old if they shipped at the earliest @15 weeks. I feed an all organic feed and organic wheat and barley fodder for greens. McMurray's Broiler Booster alternating with Bragg's apple cider vinegar. I have a persistent hawk that visits almost everyday just waiting for me to let them out of the coop. Got to keep them as healthy as possible. The girls are beautiful. I really did expect them to have started laying prior to now. I guess it really does depend on the breed. These are my first Buffs.